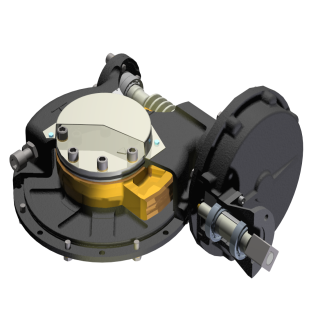 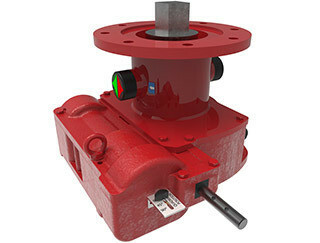 Rotork Gears delivers innovative solutions to individual valve gearbox and valve accessory requirements, drawing on an unrivalled range of quality products. 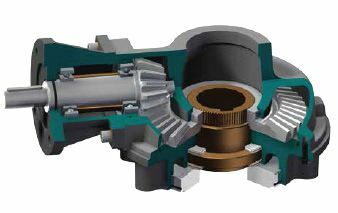 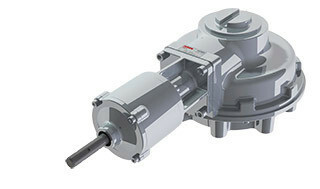 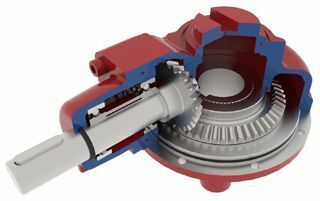 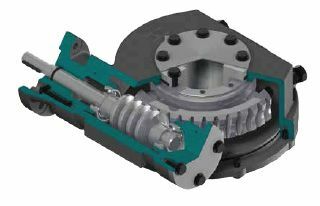 IW cast iron worm gear operators, also available as MOW modulating, MTW multi-turn (rotary), IWN nuclear industry and ILGD/ILGS actuator override versions, are complemented by smaller 232 aluminium, 300 stainless steel and AB cast iron manual gearboxes. 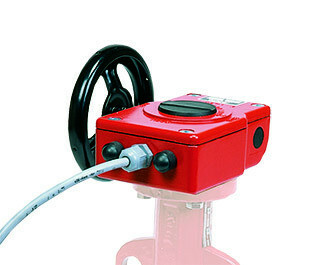 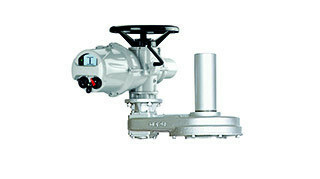 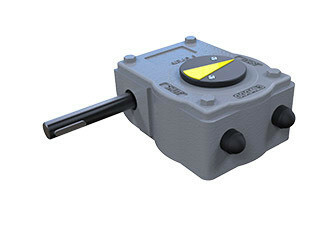 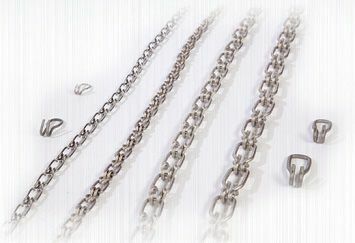 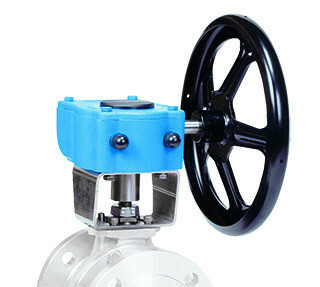 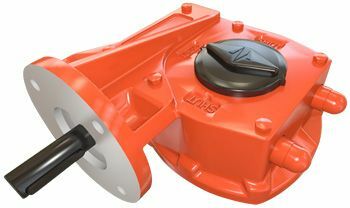 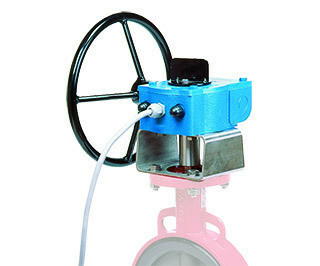 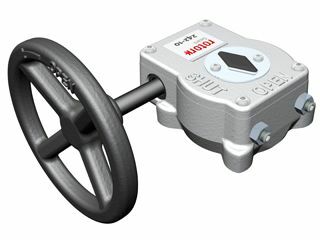 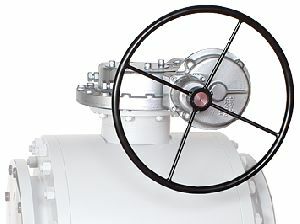 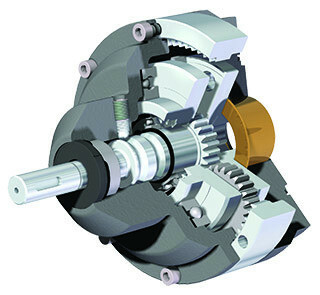 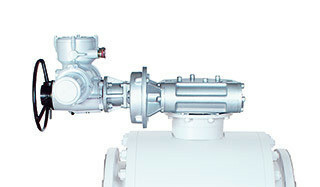 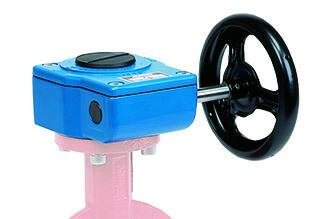 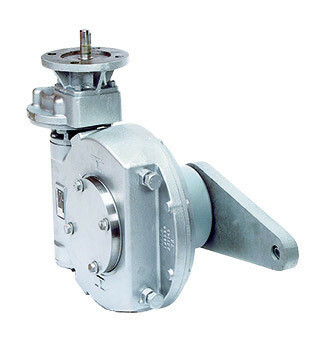 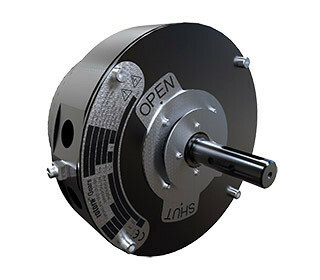 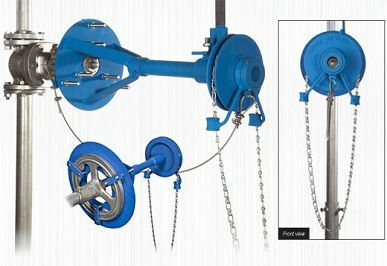 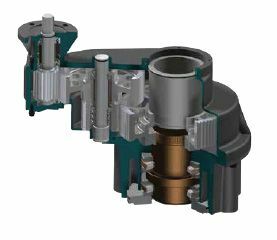 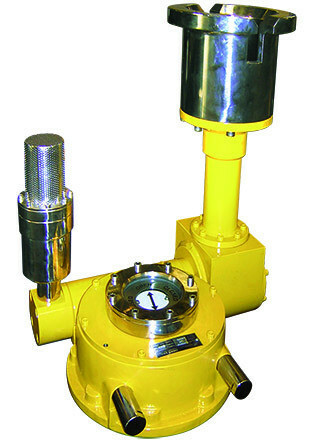 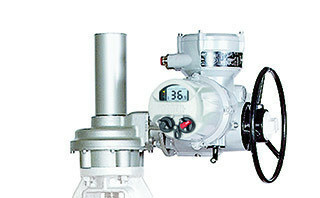 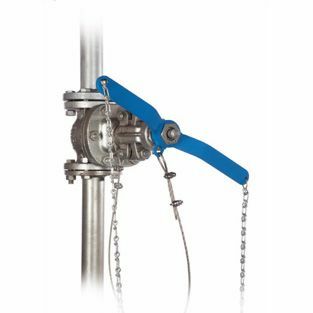 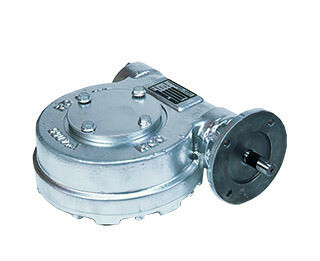 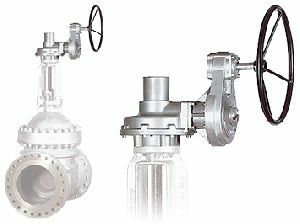 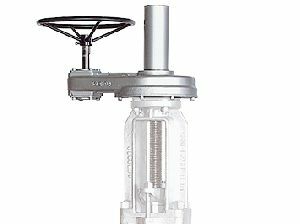 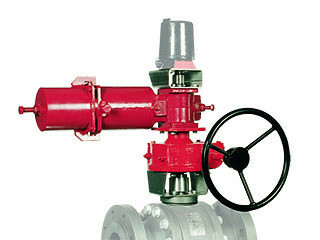 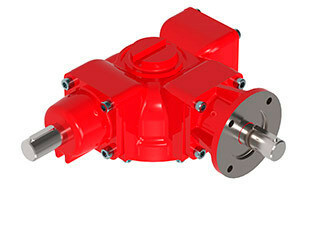 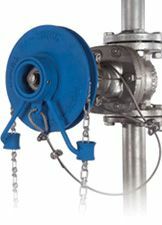 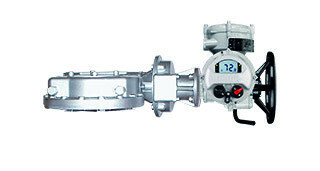 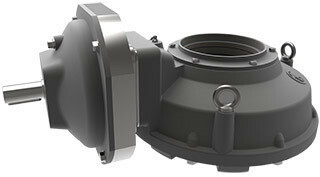 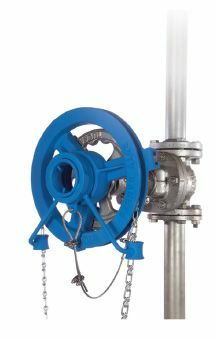 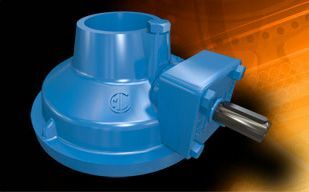 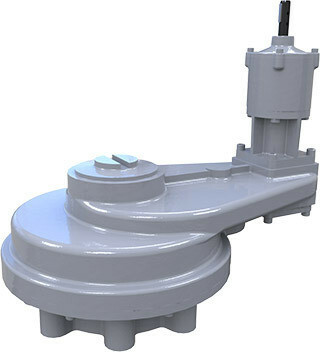 IB and IS cast iron bevel and spur operators are also available with AWWA approval, and DSB dual shaft versions. 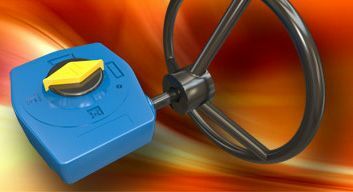 The range is completed by economical HOB and NTB hand operators. 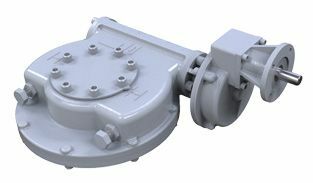 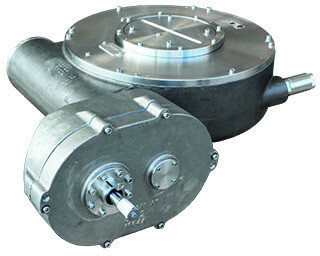 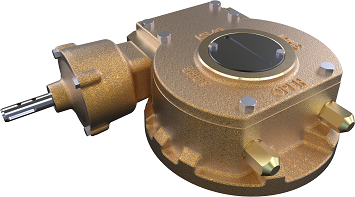 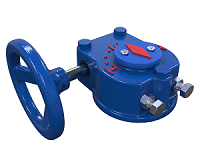 Specialised and customised gearboxes include WGS subsea versions for actuated, manual and ROV valve operation. 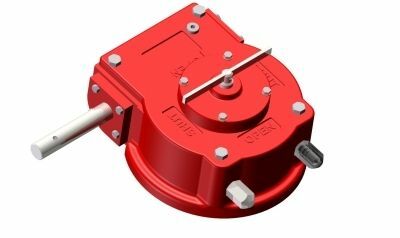 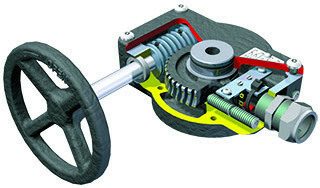 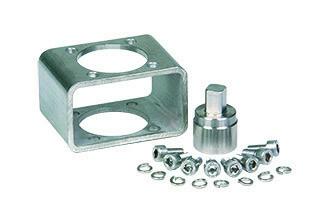 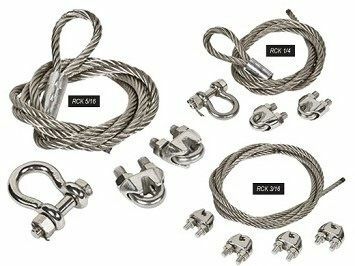 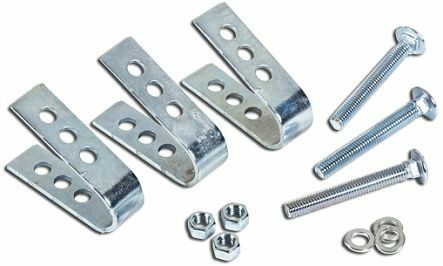 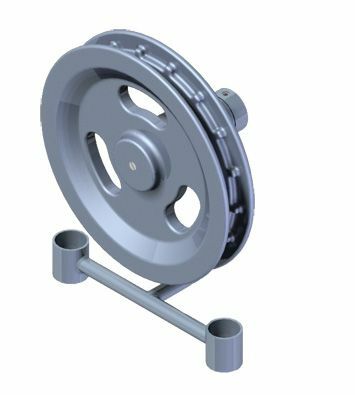 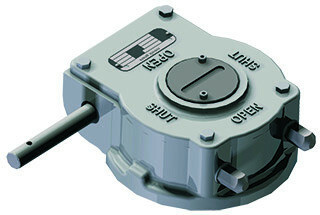 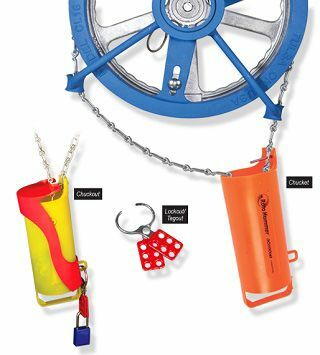 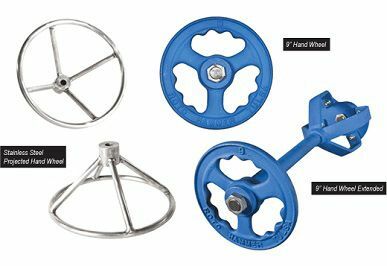 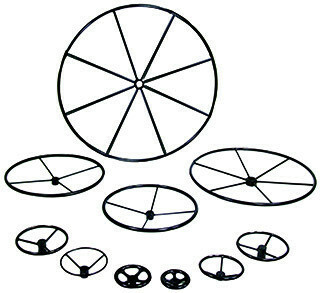 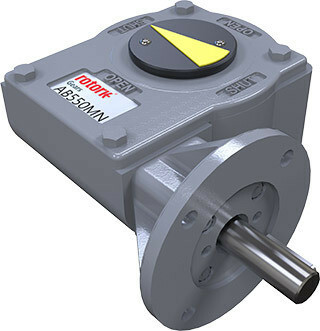 Rotork Gears can supply valve accessories including mounting kits, spools, pedestals, extension spindles, switchboxes, positioners, handwheels and chainwheels.